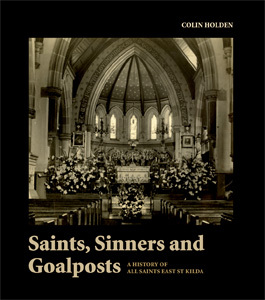 During World War One Australian States introduced soldier settlement schemes to reward and rehabilitate veterans. The granting of small farms in tranquil rural surrounds seemed to present a wonderful opportunity for ex-servicemen and their families to sustain themselves as independent primary producers and, at the same time, to provide a means of expanding rural settlement and boosting the national economy. Although South Australia was the first to legislate for soldier settlement, Queensland seized the initiative when it opened up a large area of land at Beerburrum, just north of Brisbane, to settle military veterans in July 1916. It was an experiment in rural development that was, however, to have unfortunate results, for in far too many cases returned servicemen, their wives and children were confronted with severe environmental difficulties, economic hardship and bureaucratic obstruction. 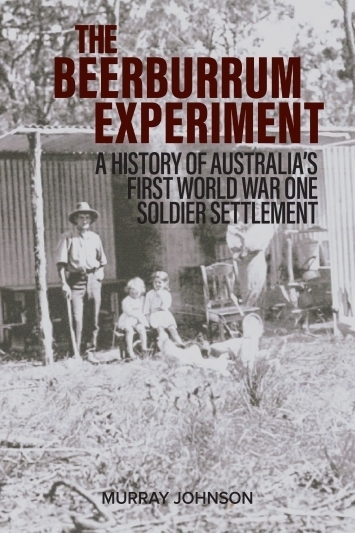 Beerburrum exemplified some of the worst characteristics of the Australian soldier settlement schemes. At the same time it is a tale of courageous individuals caught up in circumstances beyond their control, and a town that was determined to survive against all odds.